A complete video walkthrough for Dynasty Warriors 9. Dynasty Warriors is a series that is known for its bombastic battles and larger-than-life officers who can take on hordes of enemies at once. 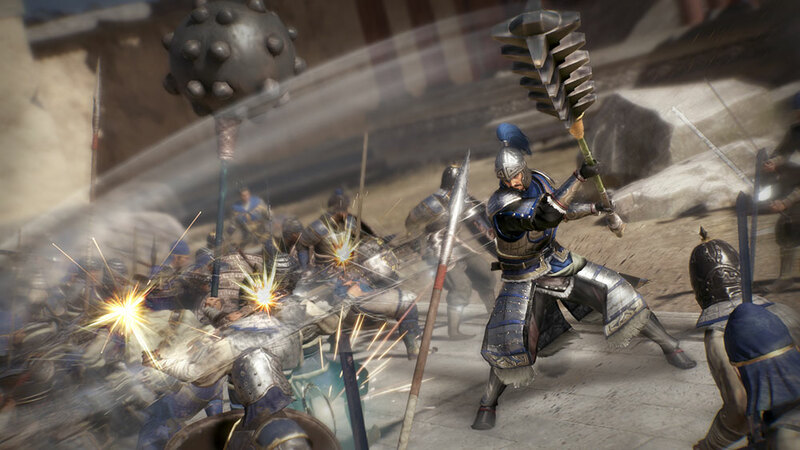 Dynasty Warriors 9 continues the tradition of the series in many ways while also changing up the formula a bit. The game’s missions require you to consider various strategies before going up against enemies. For example, you may find it easier to go up against enemies under the cover of night. The boss fights in the game can be quite challenging and given the open world setting, they may catch you off- guard. There are many weapons to craft, enemies to defeat, and combos to master in this game. Whether you’re a veteran of the series or a newcomer, this walkthrough will be of use to you if you’re ever feeling stuck in the game.